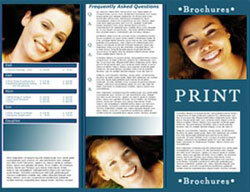 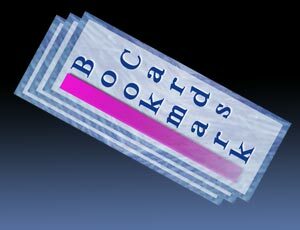 Rack Cards are increasingly used in the visual world of business. 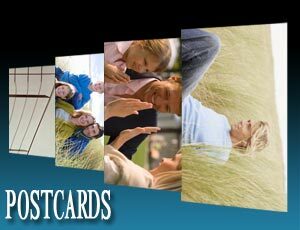 Get a vibrant look on a quality card at fantastic price. 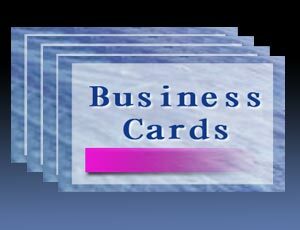 We print all types of cards; postcards, rack cards, business cards, greeting cards and note cards, bookmarks and door hangers. 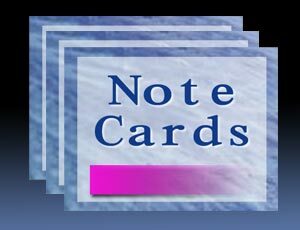 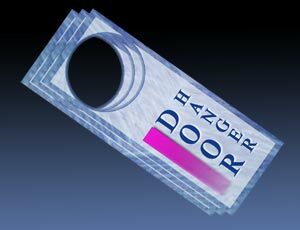 All card products can be printed on a variety of different paper weights with your choice of colors and coatings.